Prangtip is another founder of LawAlliance Limited, with experiences in tax law practice for over 20 years. Her outstanding knowledges and skills, topped with the ability to make astute decisions, have always been in the clients’ needs in the most problematic situation. Besides her extensive practices in rendering sophisticated tax advices related to the most influential industries, e.g. oil and gas, power and electricity generator, telecommunication, banking and finance and medical services, Prangtip is also an expert in disputes resolutions in respect of taxes and customs duties, in which she has experiences in representing the clients at all levels – from strategic advices in tax audit procedures, to the appeal against tax assessments and litigation at the court levels. Adept in configuring the sophisticated business structure tax-wise, Prangtip has involved with a number of major M&A projects, international tax planning schemes for both the foreign and Thai investors (from Thai tax point of view), financial transactions, and the infrastructure funds. 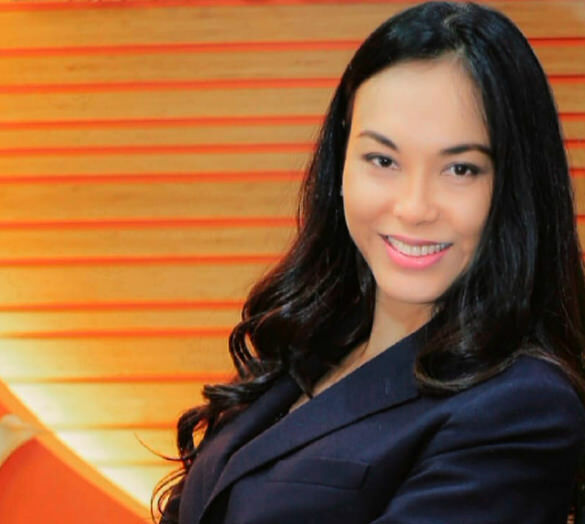 Prangtip’s experiences include the practices with Baker & McKenzie, Bangkok during 1994 to 1999, Linklaters during 2000 to 2002, both at the London and Bangkok offices. She obtained her LL.B. (Hons) from Chulalongkorn University in 1993, and LL.M. (Tax) with Merit from University College London in 1999.